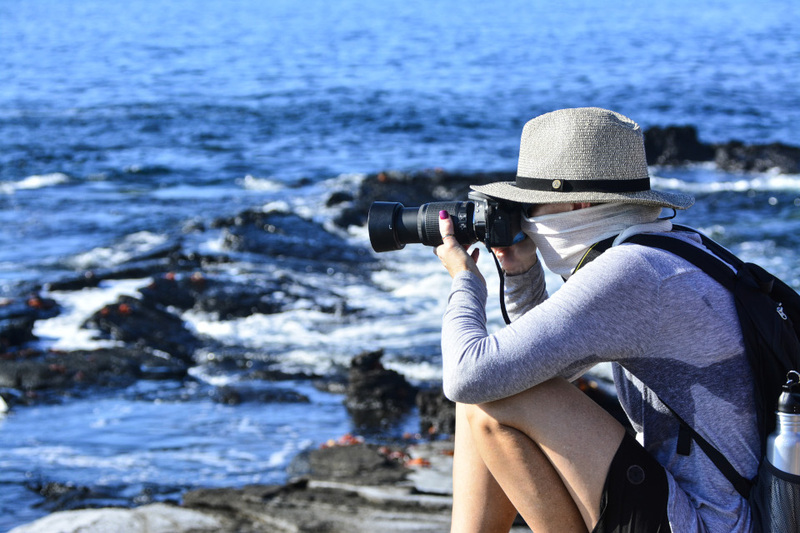 Which Galapagos cruise offers an onboard Expedition Photographer? What types of spaces are available for kids on the Santa Cruz II? Galapagos Land Birds during the First Rains of Hot Season: Birders Get Ready! What’s the Difference between a Cruise Ship and an Expedition Vessel in Galapagos? Solo Travel in Galapagos: What’s the Best Way to Go About It?